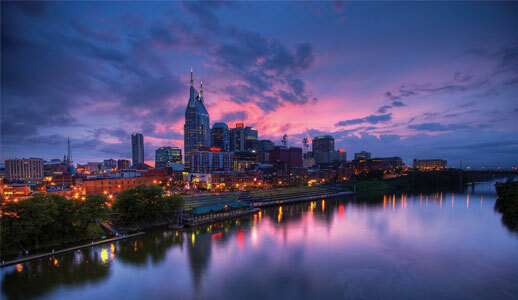 There is only one Music City. 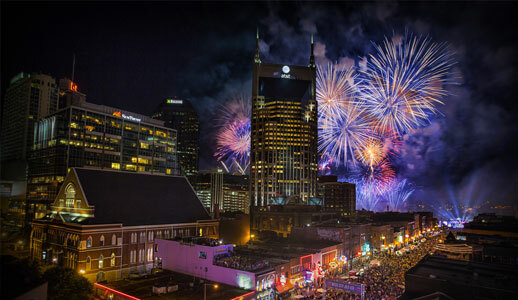 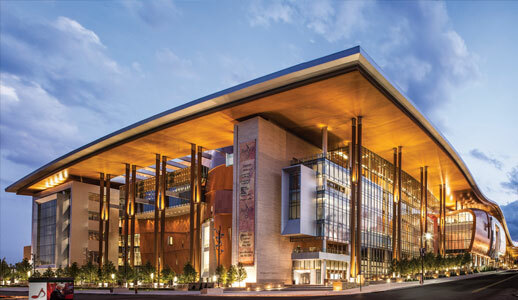 And today, Nashville continues its emergence as a cultural, artistic, and entertainment-rich destination, filled with unique music and event venues, a myriad of art galleries, plantation homes, botanical gardens and greenways, honky-tonks, professional sports, and award-winning dining. 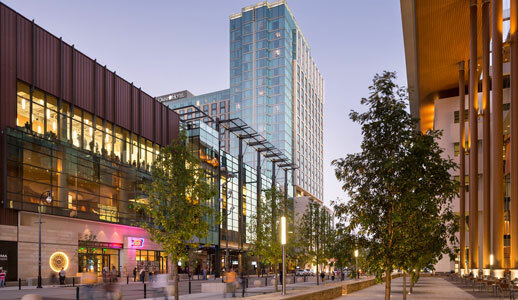 Explore Nashville’s neighborhoods filled with unique shopping and dining options, and check out Nashville’s diverse music scene at one of more than 150 music venues around town. 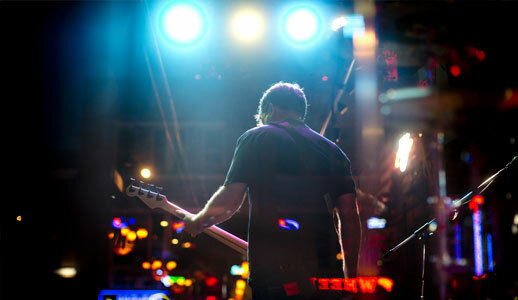 With an orchestra of options to satisfy every taste, you’ll be encouraged to dance to the beat of your own drummer. 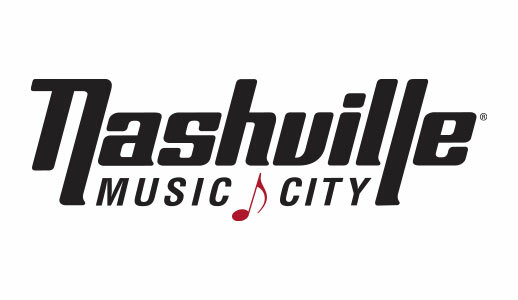 So whether it’s listening to live music, soaking in the art scene, exploring history, or just relaxing, we know you’ll find many ways to enjoy Music City and learn for yourself why music calls us home.